Fleas are parasites that feed on the blood of any warm-blooded host. They are wingless, with mouthparts adapted for piercing skin and sucking blood. The most common species of flea is the cat flea, which often feasts on cats, dogs and humans. 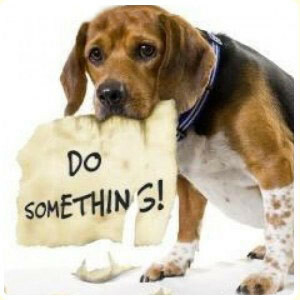 Keep pets on a leash when outside, bathe and groom them regularly, visit a veterinarian annually and use a flea treatment according to directions. 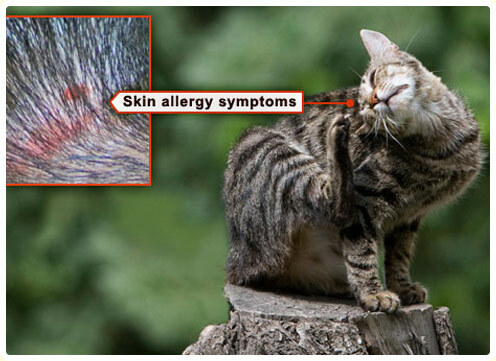 Also remember that products that are dropped on the skin of cats and dogs make the blood of those animals toxic to the adult fleas that then feed on them. The larvae of fleas do not feed on the blood from your pets. The larvae feed on dust largely comprised of the dead skin cells of the pets and people in the house. So the products used to treat pets only kill adult fleas and only when they have sucked the blood of the treated pet. If you find adult fleas, then there may also be hundreds of eggs in your home. These eggs can take seven to 14 days to hatch and the infestation cycle will continue. 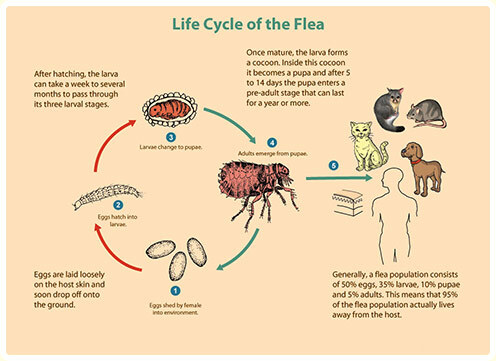 At Easy On Earth Pest Control we can rid your home of both adult fleas and larvae just give us a call and we can help with your flea problem.